Tenacious Tape Flex Patches are for heavy duty, permanent repairs that need to flex. 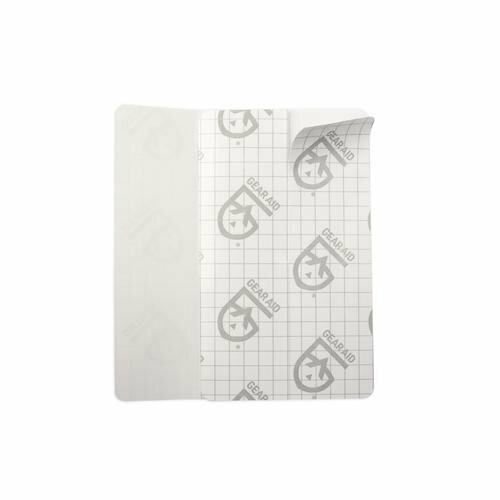 Made of strong TPU tape, it won’t puncture or peel and is resistant to abrasions – making it ideal for pathing up holes on vinyl furniture and inflatables. 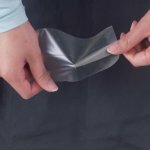 Offering maximum hold, the clear, waterproof tape forms an impermeable seal that flexes with the material. 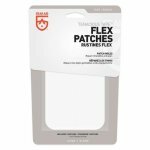 When only the toughest will do, reach for Tenacious Tape Flex Patches.